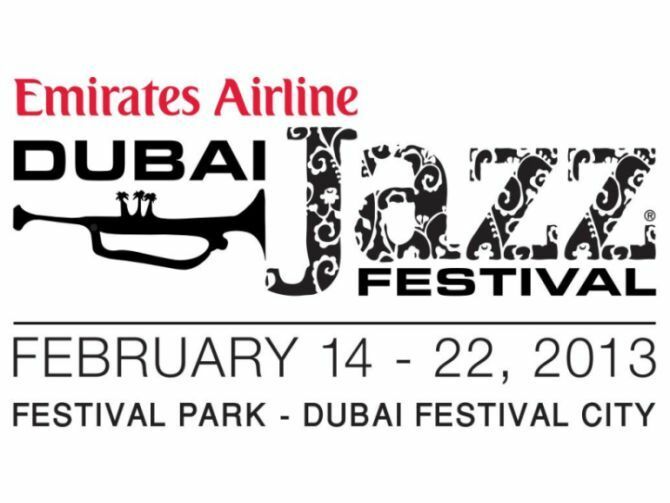 The Dubai International Jazz Festival has now grown to an annual icon featuring world-class artists and performers covering all genres of music with an emphasis on Jazz music ranging from blues, funk, swing, acid, rock, contemporary, modern, and fusion. Mark your calendar from the 14th till the 22nd of February 2013 for the 11th edition; an ultimate nine days packed with international acts from all music genres – with a cool hangout experience in a unique atmosphere at Festival Park, Dubai Festival City. With Deep Purple, 3 Doors Down, One Republic & The Script playing at this year’s festival, fans will savour the presence of Grammy award-winning performers that have earned their respect throughout many years. The remaining headline acts will be as exciting and we invite all music lovers from across the GCC and the Middle East to come and witness this amazing musical showdown.